I believe businesses have a responsibility to improve their communities. 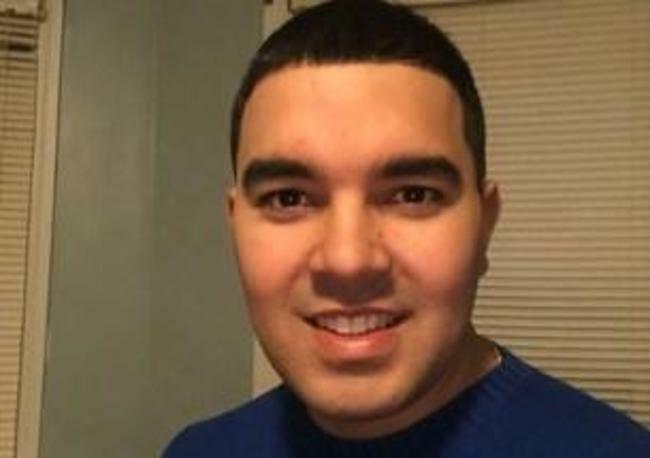 Co-founder and CEO of Parvenu. 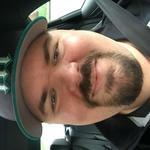 I am an experienced fundraiser who brings industry insights, sales, strategy, & vision. I previously authored 2 books and co-founded an app. 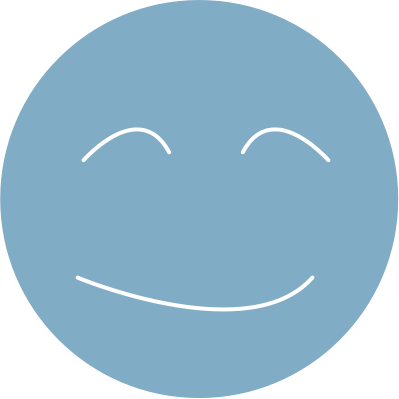 Our technology outperformed standard charity checkout by tripling the donation rate from 8% to 25% in beta testing across 5 stores. 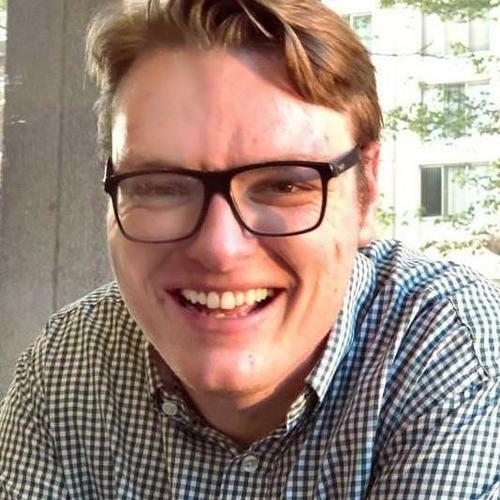 Team has two successful startup exits and a CEO with fundraising expertise. Partnerships with major FinTech players such as Verifone, Ingenico, First Data, and Worldpay. Thanks Patrick! Finish the build-out, then lets get some retailers in DC and MD! 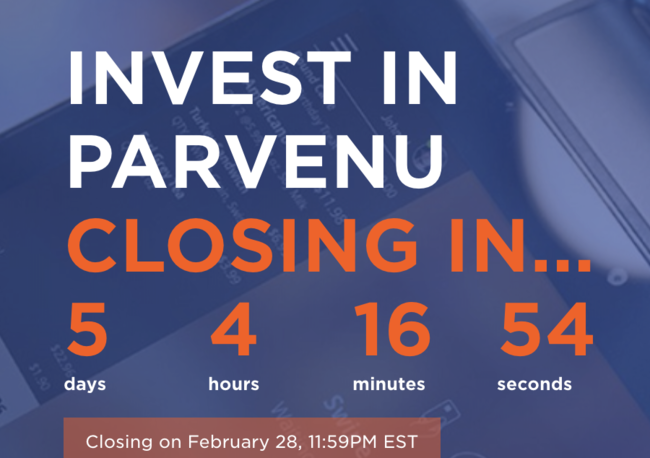 Parvenu Closing in 2 Hours! Join over 200 Investors in Reimagining Philanthropy! 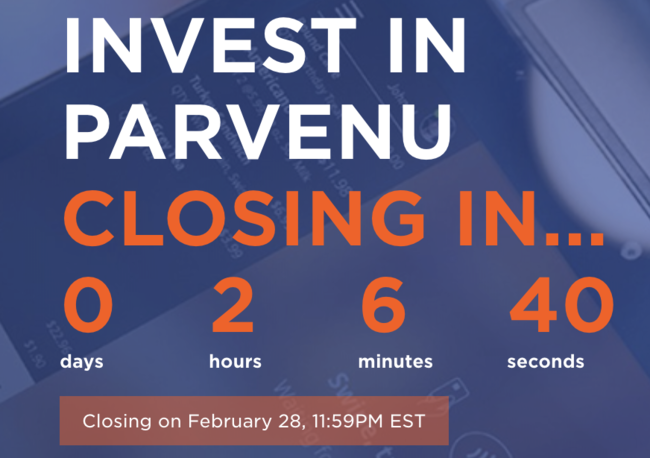 Parvenu's Investment Round Closes Tonight (2/28) at 11:59 pm EST / 8/59 pm PT! 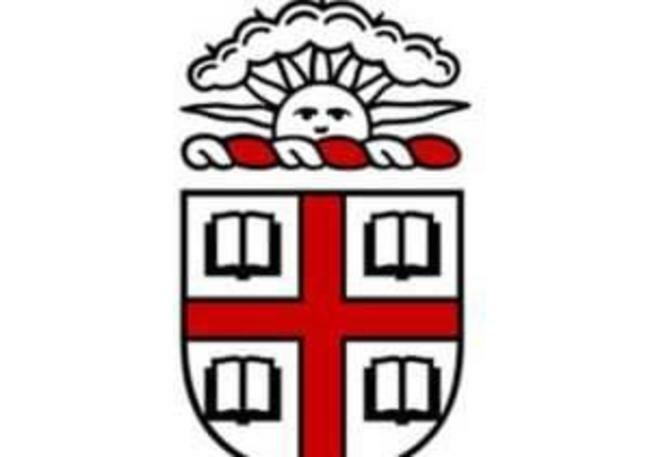 Brown University Gives Parvenu 4 Developers in Major Partnership + Investing Ends Tomorrow (2/28)! 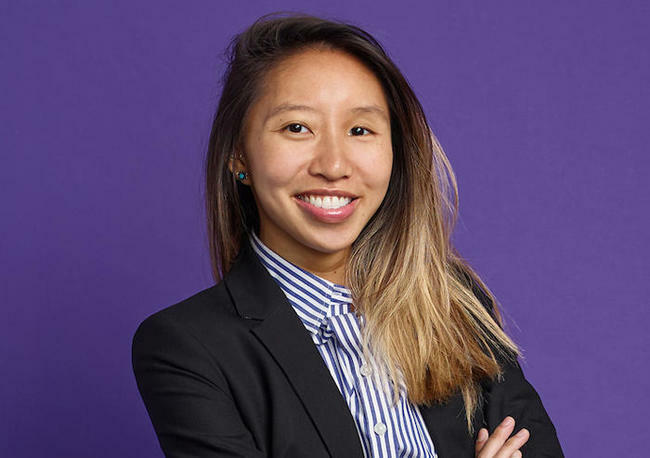 Welcome Rachel! Two days left to invest! Parvenu brings on Yahir Amat as a Software Engineer + 3 Days Left! 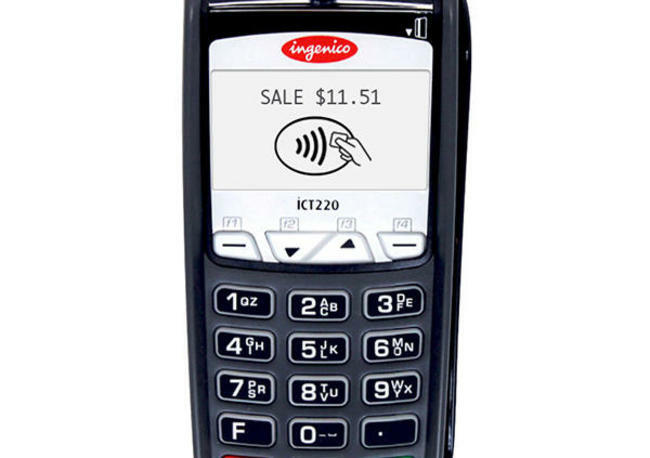 Parvenu's platform is now available for the Ingenico iPP320 series! 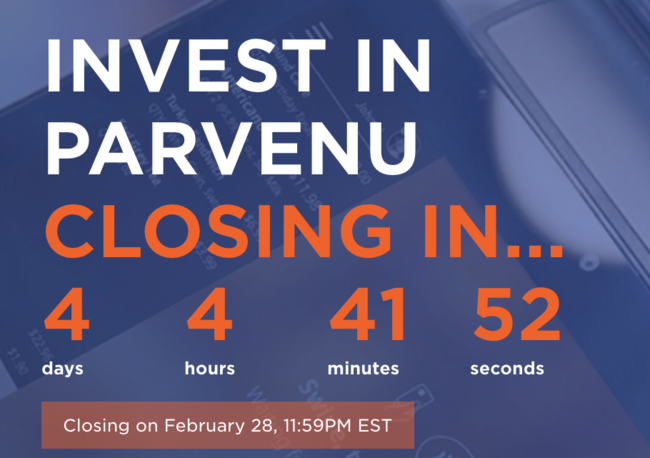 Our investment round closes one week from today (2/28). Don't miss out! 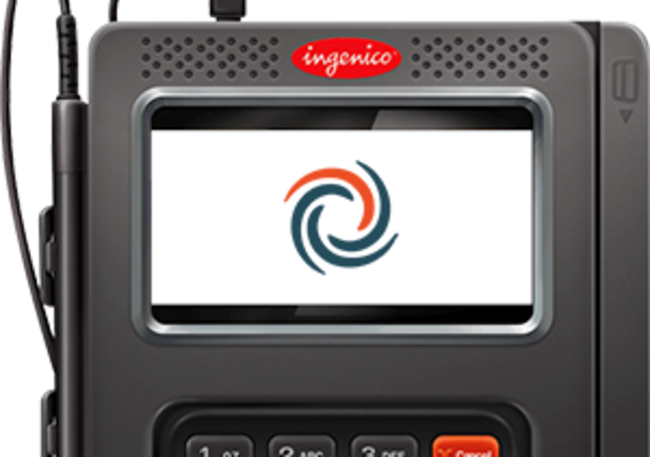 Parvenu's Back-to-Back Launches for Ingenico Devices! 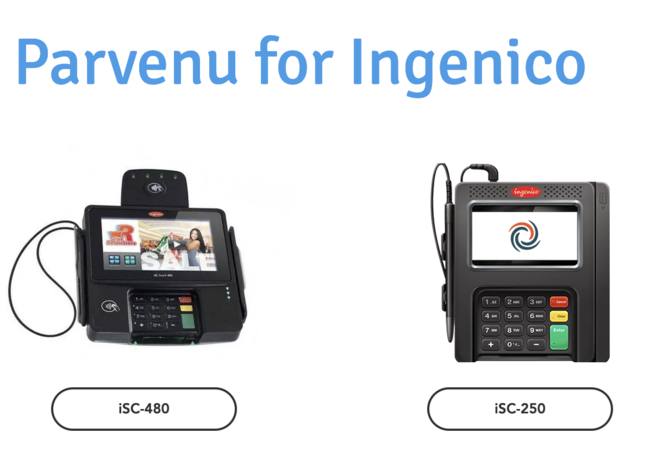 Parvenu's Platform Launches for Ingenico Devices! Parvenu for Woocommerce is Now Available on Wordpress! 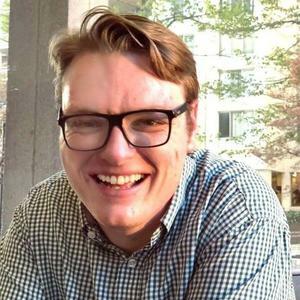 Parvenu Featured as a Startup to Invest in on Startup Benchmark! 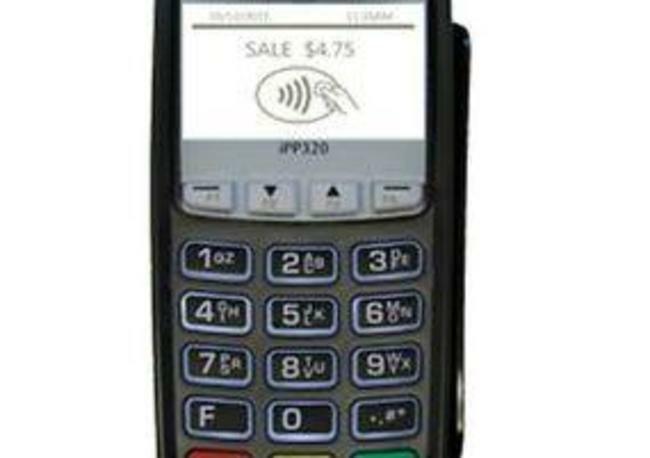 Back-to-Back Product Launches: Parvenu Launches for Verifone MX-915 Terminal! 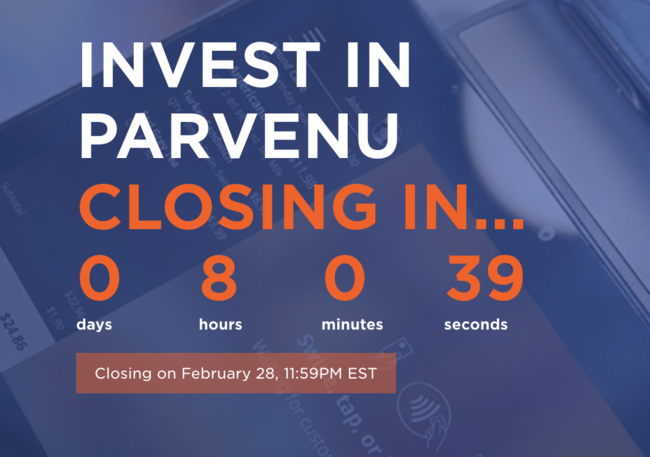 Parvenu Launches for Verifone MX-925 & Wefunder Campaign Ends February 28! 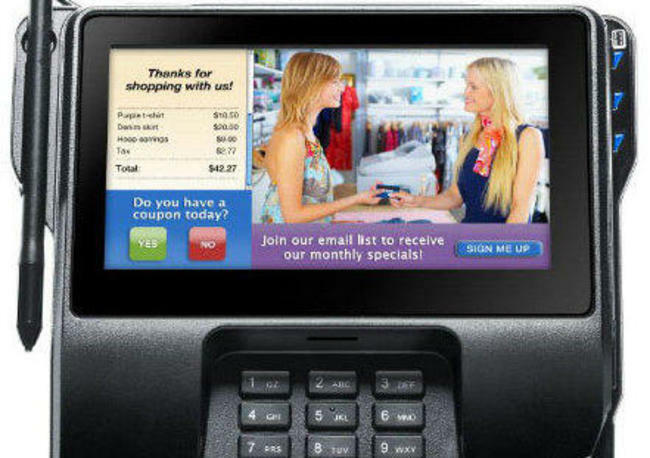 First Clip Parvenu on a Verifone Terminal! 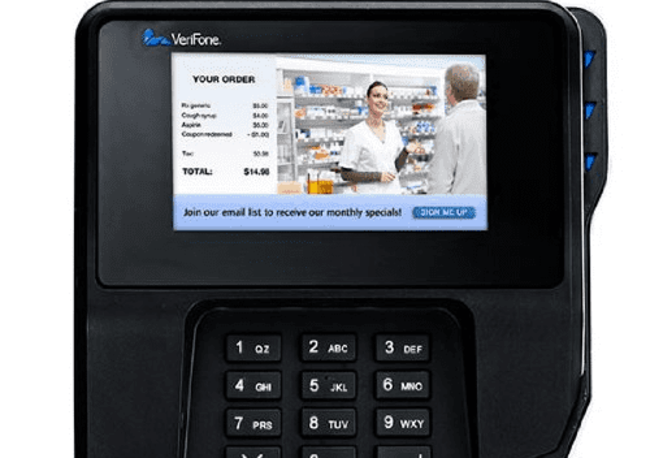 Check out the first clip of Parvenu's artificial intelligence on a Verifone terminal!Invest in Parvenu before February 28! 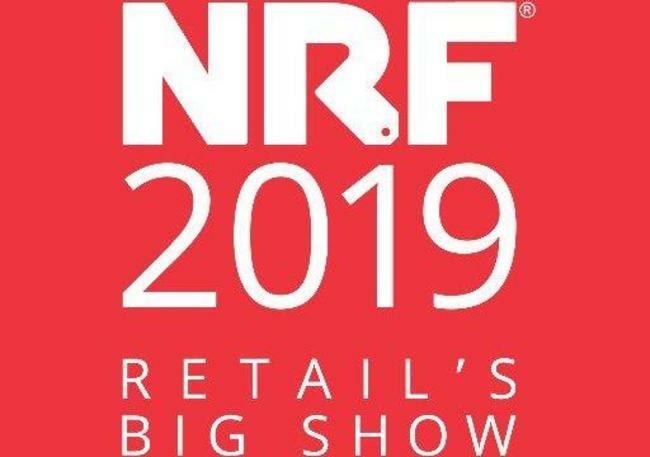 I'm extremely excited to announce Parvenu's official product launch will take place this weekend in New York City at the National Retail Federation's Big Show! Happy New Year from Parvenu! Parvenu's 1st Birthday & Demo Video!